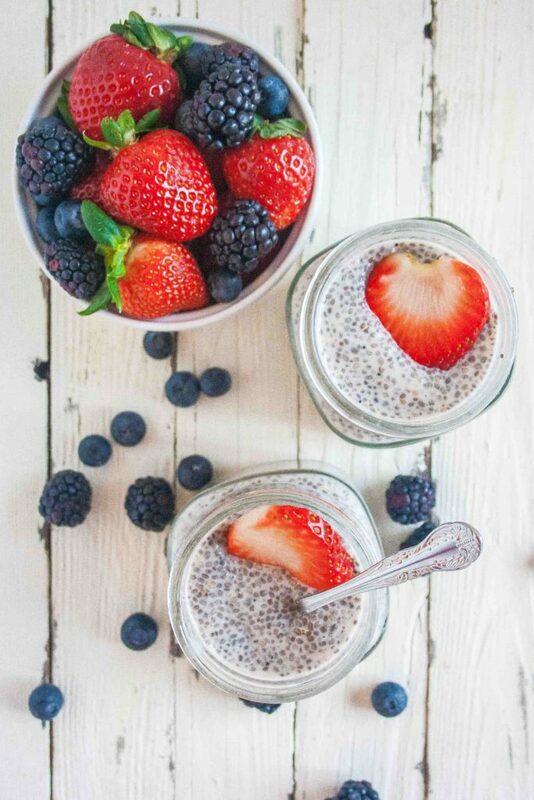 Easy Chia Seed Pudding. 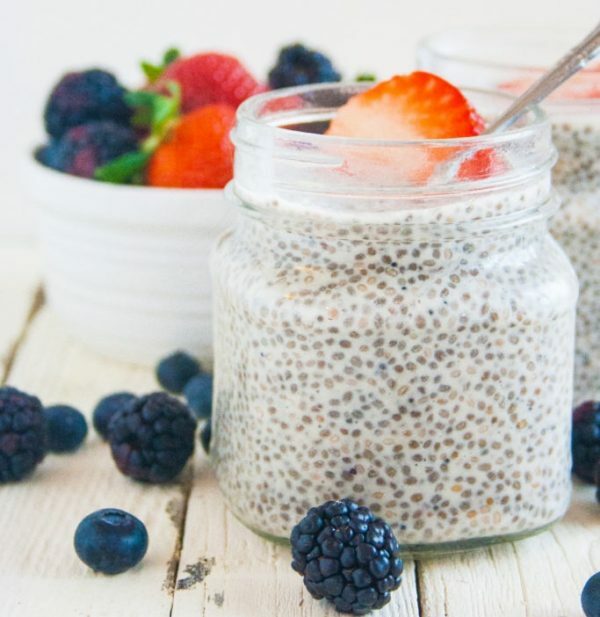 A quick and easy four ingredient one bowl recipe for basic vanilla chia seed pudding! 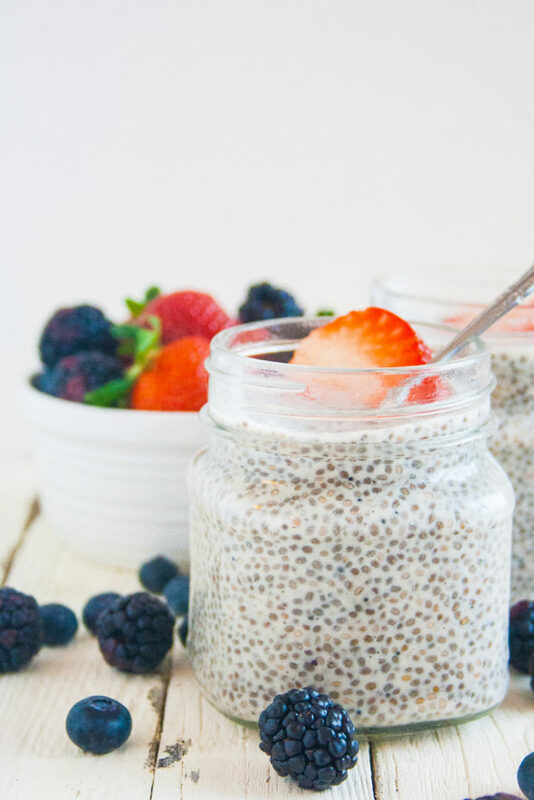 Food fun fact: “chia” is the Mayan word for “strength” – and chia seeds definitely earn that definition! They are a superfood packed with enumerable benefits. 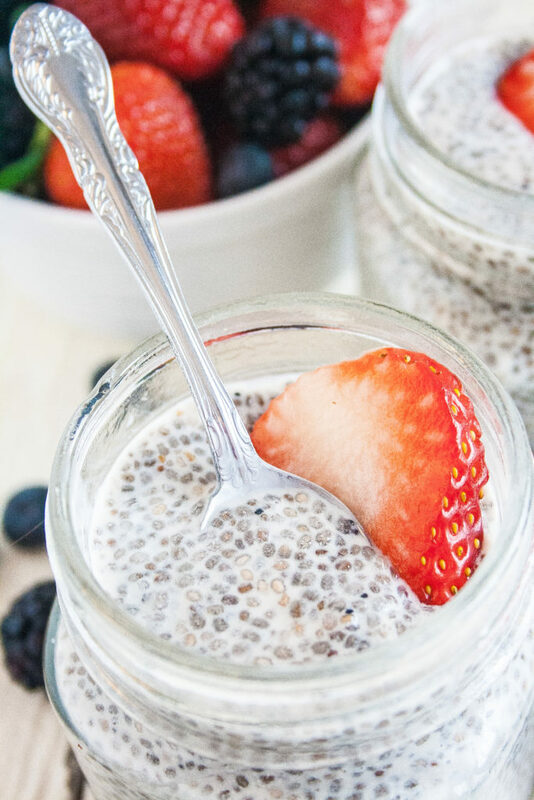 Chia seeds were utilized by ancient peoples such as the Mayans and Aztecs and revered for both their nutritional and spiritual value. They came back on the food scene a few years back and we should definitely be glad they did! 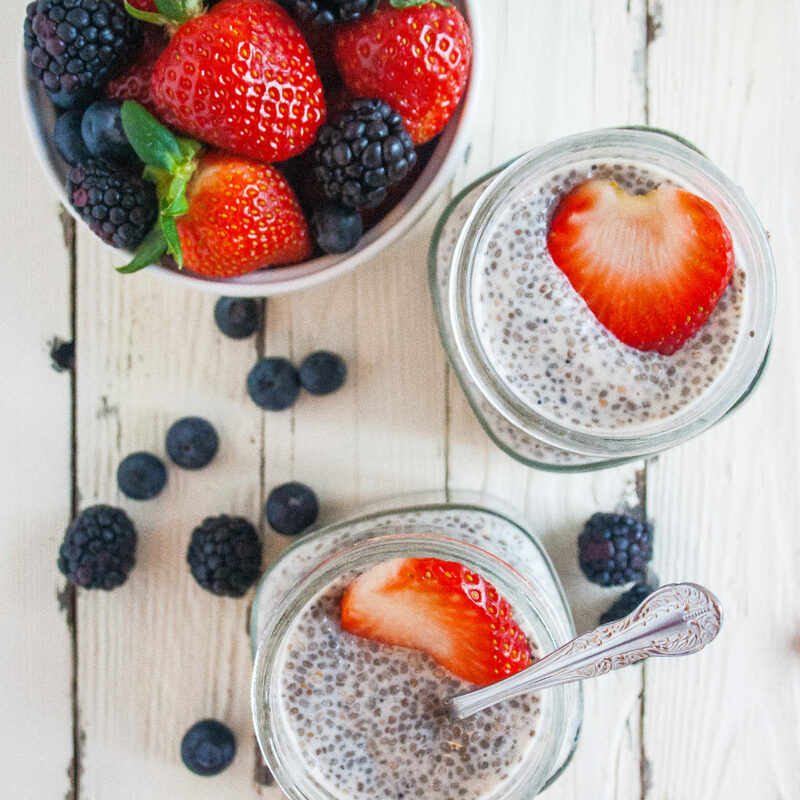 Here are just a few superpowers of chia seeds. 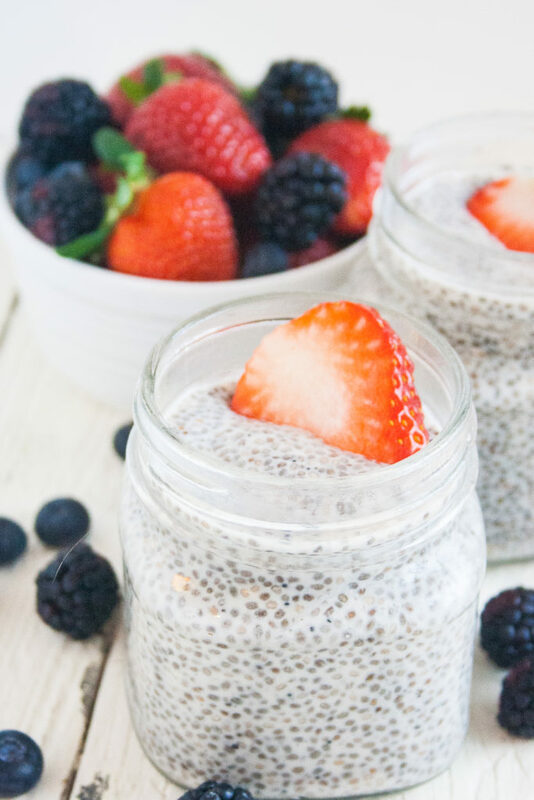 I recommend using this easy vanilla chia seed pudding as a base for any and all your favorite toppings! Let it be a blank canvas for all your creative endeavors and let it bring out your inner chia (or strength)! Stir all the ingredients together in a large bowl. Cover and refrigerate 8 hours or overnight. Serve with your favorite berries, granola, or any other toppings you desire! Keep stored in a refrigerator in a covered container, jar, or bowl.